This is an e23. 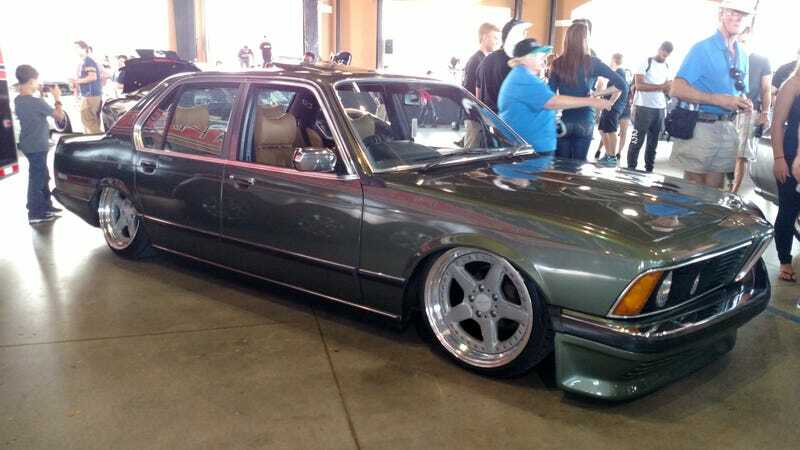 It is a 7-series like mine, however it was right hand drive, and slammed on air ride. So, JDM?